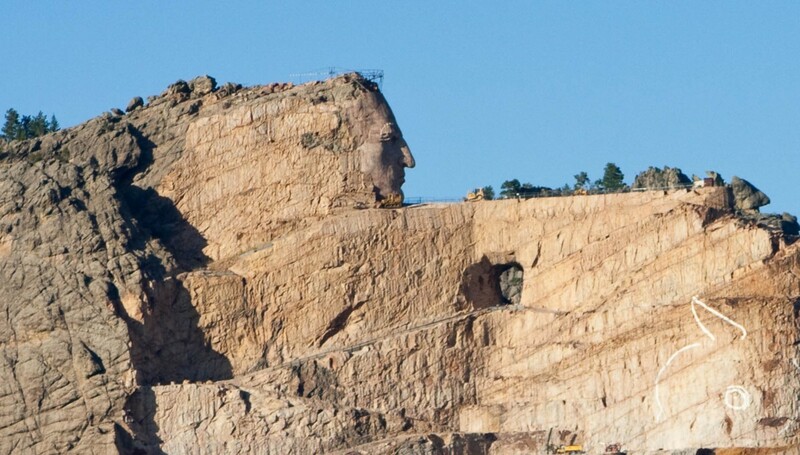 The Crazy Horse Memorial is a mountain carving depicting the legendary Oglala Lakota warrior, Crazy Horse. Under construction since 1948, the monument is being carved out of Thunderhead Mountain and is also home to the Indian Museum of North America and the Native American Cultural Center. It is located west of Sylvan Lake off of US 16/385 and is open year-round.